Before St. Modwen transformed the development, Branston Leas in Burton upon Trent was 280 acres of wasteland with no benefit to the local community. Now, it is a desirable place to live, with the first phase of 64 beautiful new homes all sold out and the second phase going fast. To ensure the development benefits local people, St. Modwen has delivered 160 school places through an extension of the local primary school; a village centre with shops and local amenities; employment space that will create 1,500 new jobs and a new sports pavilion. What’s more, they have worked with Staffordshire Wildlife Trust to deliver a new 82-acre bluebell wood, with new residents helping to plant trees and seeds. 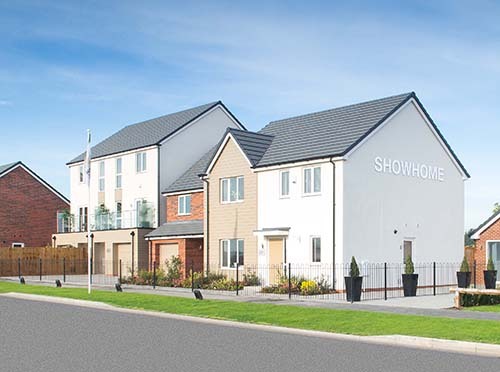 It’s no wonder 90% of new purchasers would recommend the development.